Is there a future for right-wing Rebel Media? Ezra Levant, the self-proclaimed commander of right-wing media site, The Rebel, has been accused of hosting coverage tolerant of white supremacists in Charlottesville, seen star contributors leave, and watched politicians keep a safe distance. Canada's right-wing online news and opinion site The Rebel is suddenly facing internal revolt and public shaming in the wake of its coverage of the violence that erupted in Charlottesville, Va. on Aug. 12. It all started when one of its star personalities, Faith Goldy, came under fire for her live broadcast of the events, which critics said was sympathetic to white supremacists. In the span of just over a week, Goldy was fired, a cofounder quit, and politicians, like Conservative Party Leader Andrew Scheer, announced they would no longer grant interviews to the controversial media outlet. 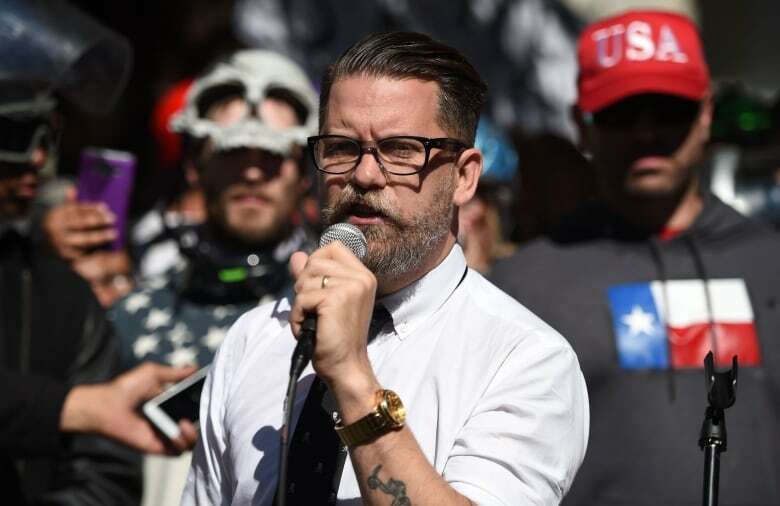 Some of The Rebel's top contributors also left the fold, including Gavin McInnes, right-wing media personality and co-founder of Vice Media. Scaachi Koul, culture writer for Buzzfeed News, says those who are now distancing themselves from The Rebel — politicians and contributors — are just making a business decision. "They didn't have any problem when The Rebel was largely trafficking in anti-Muslim and anti-Islam sentiment, but neo-Nazism and a murdered white woman is a bridge too far," she tells The Current's guest host Galloway. Koul argues there would have been a different reaction from the media and politicians if the counter-protester that was killed in Charlottesville at the white supremacist rally was a woman of colour. "We would not have seen the same reaction from an institution like The Rebel that we did end up seeing … because of white supremacy," she explains. 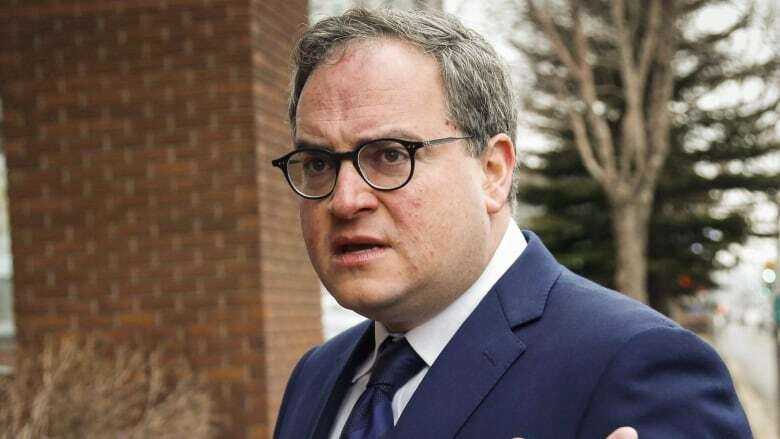 National Post writer Richard Warnica penned a profile on Rebel Media and founder Ezra Levant, the former Sun News Network host who started the site over two years ago. Warnica says The Rebel was Levant's attempt to create a platform that was "unbound by any rules, unbound by broadcast laws." "You can go on there and see the things that Ezra Levant has been hammering on about for decades — liberals, environmentalists, socialist hordes," he tells Galloway. In a written statement to The Current, Levant says, "Our staff are multi-racial. 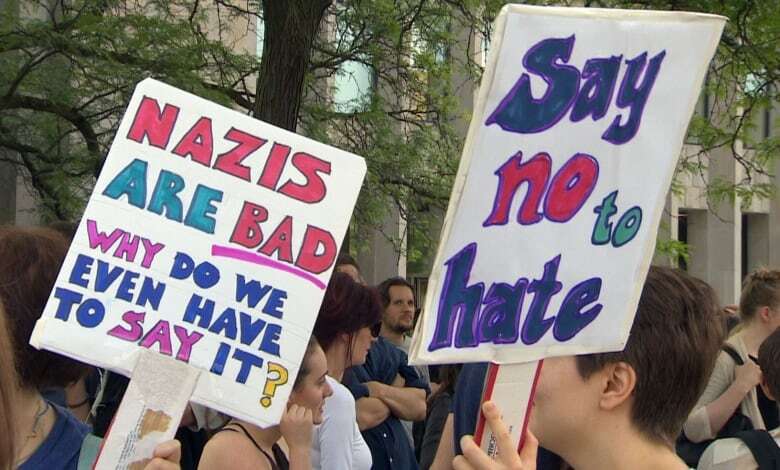 To equate us with neo-Nazis is absurd. We have never been alt-right." Koul says that while conservatism isn't akin to neo-Nazism, Levant wouldn't be considered the "prototypical Canadian conservative," and The Rebel isn't the first platform where he's shared his inflammatory rhetoric. She gives an example of Levant wearing a burka on Sun News television to talk about "how it was a one-person prison." "This isn't new for him. This isn't a new schtick for him," she says. "I'm sure he will rise from these ashes and do something else that will make all of us crazy." While Levant has spoken before about The Rebel's struggles to stay afloat — everything from being shut out by government advertisers to Youtube potentially limiting distribution of its videos — Warnica tells Galloway their business model is harder to disrupt than most traditional media organizations because they get money directly from their audience. "And I would be surprised if everything that's happened in the last week has seriously dented the people who are loyal Rebel readers and loyal Rebel subscribers," he explains. 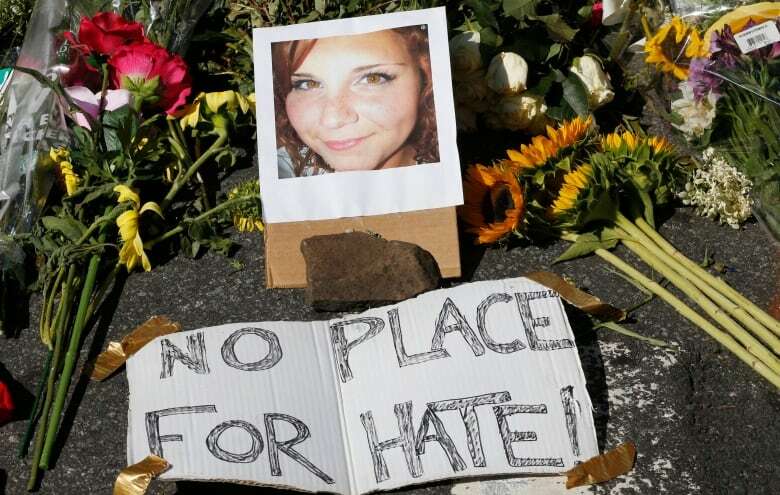 Koul agrees, saying the ideologies and sentiments behind The Rebel still exist in Canada, and many former contributors have slowly begun to infiltrate the U.S.
"The question for me is can he override his involvement in Charlottesville to build something else, not whether or not that can be sustained," she says. "As a brown woman who lives in this country, I have no doubt that there is an appetite for the kind of things that The Rebel was very happy to say." Listen to the entire discussion at the top of this segment.